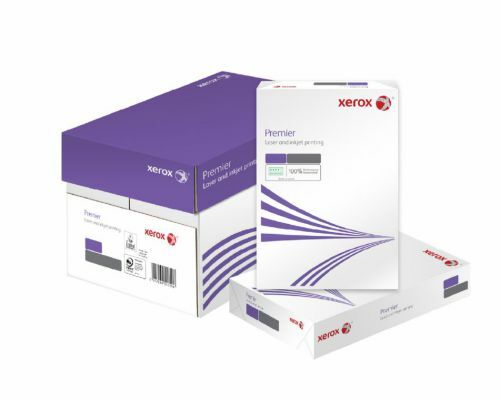 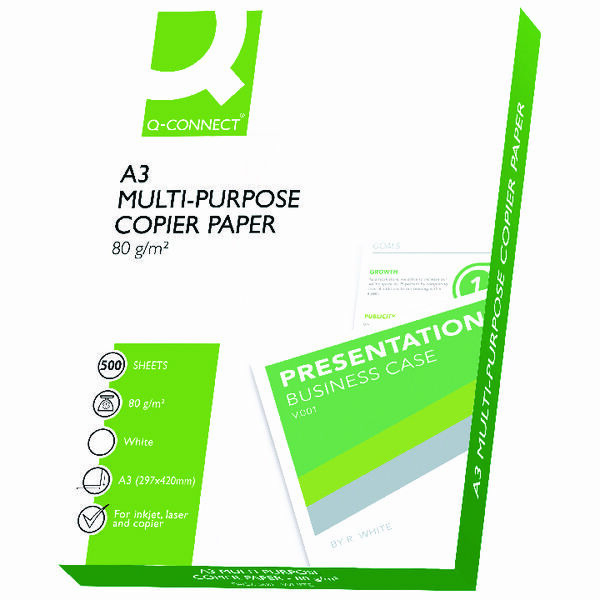 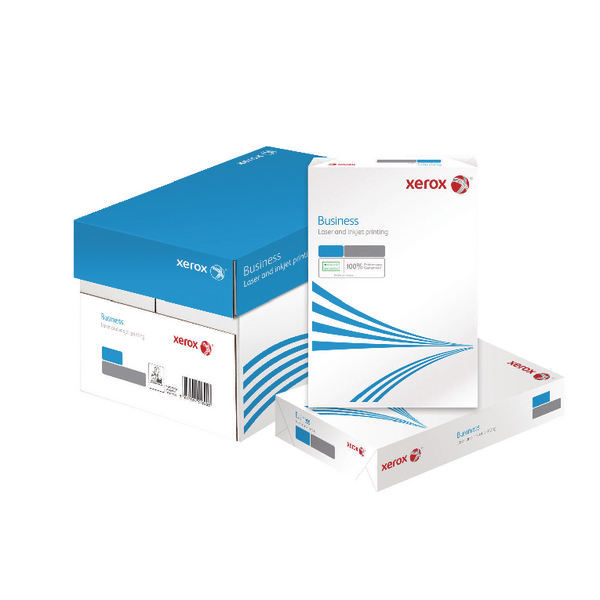 Xerox Premier is a top-grade office paper which adds a professional touch to your letters and documents. 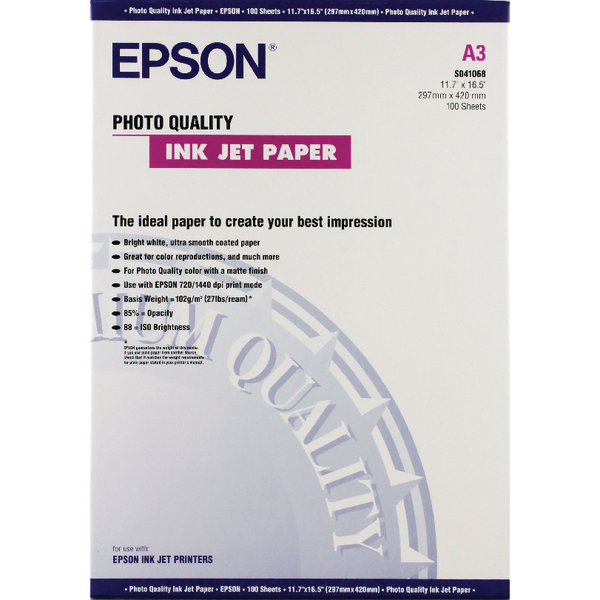 Totally versatile and stunningly white, it represents the very best in quality and finish. 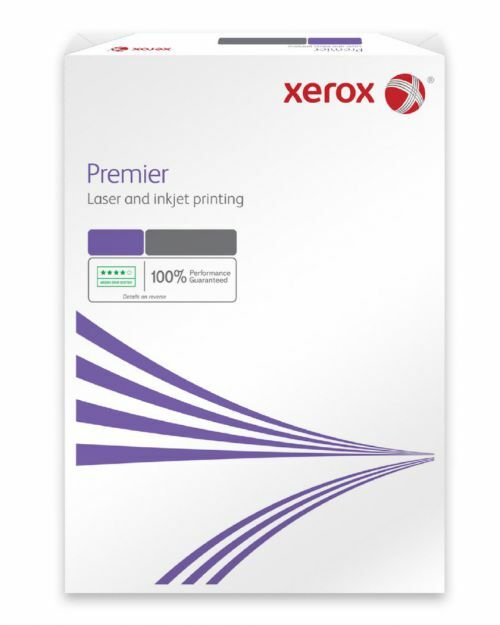 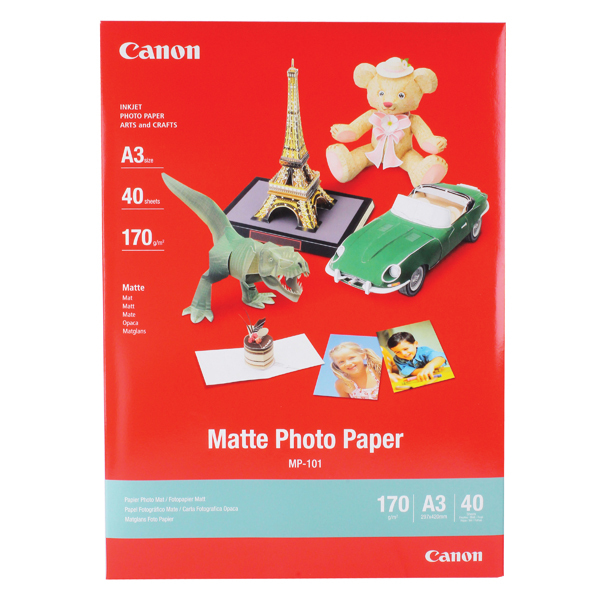 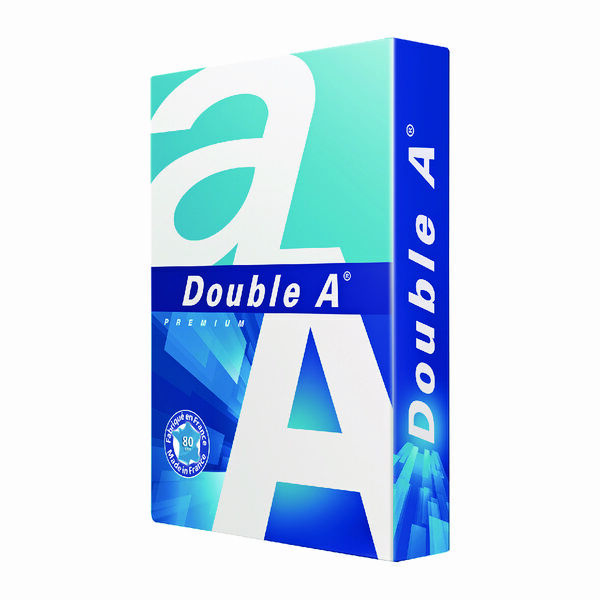 Designed for all types of machine, it has a high level of opacity which allows for double sided printing with no fears of bleed through or text shadowing. 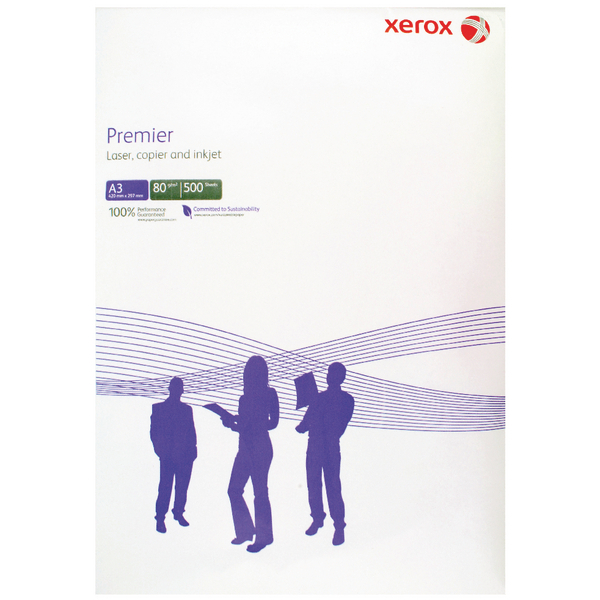 A weighty 80gsm A3 paper with a silky smooth finish and a luxurious touch and feel, Xerox Premier is ideal for when only the best will do.